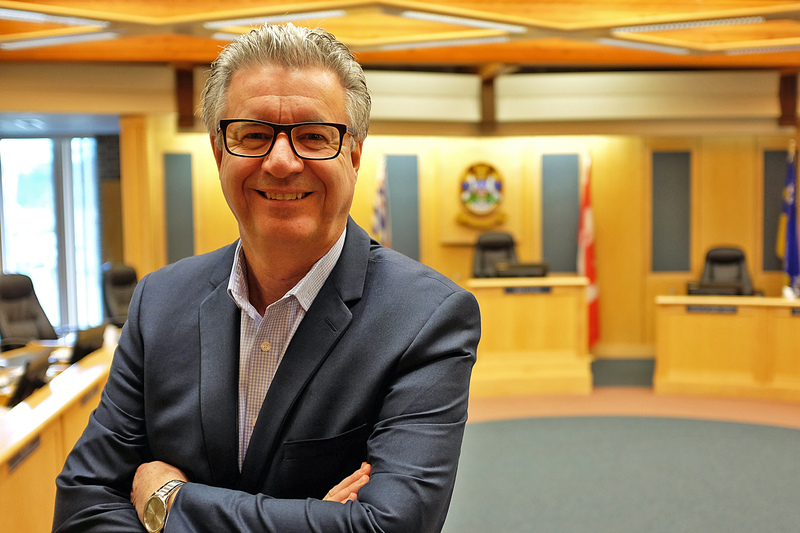 Join His Worship, Mayor Lyn Hall as he presents Council’s priorities for 2019. This presentation provides an opportunity to engage directly with Mayor and Council on the opportunities being brought forward to benefit our community. In 2011, he ran and successfully won a seat on Prince George City Council. As a Councillor, he was a member of several committees and community groups. In 2014, he ran a successful campaign for Mayor of Prince George. Mayor Hall and his wife Lorrelle are the parents of twin daughters, both of whom graduated UNBC and played soccer for the UNBC Timberwolves.